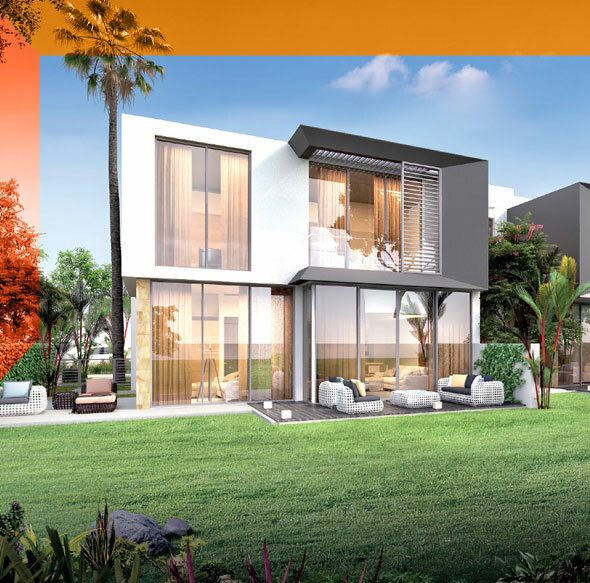 Renowned developer wasl Group presents Freehold Gardenia Townhomes at Jebel Ali, Dubai in the most sought after community of Wasl Gate offering 3 & 4 Bedroom units. This new project will transform the urban lifestyle to inspire the new standard way of living. 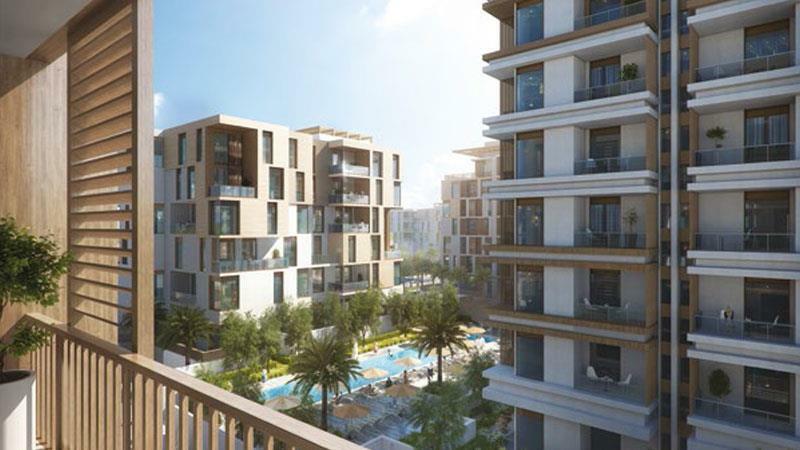 The development provides an extraordinary mix of residences, retail outlets, entertainment options and much more. 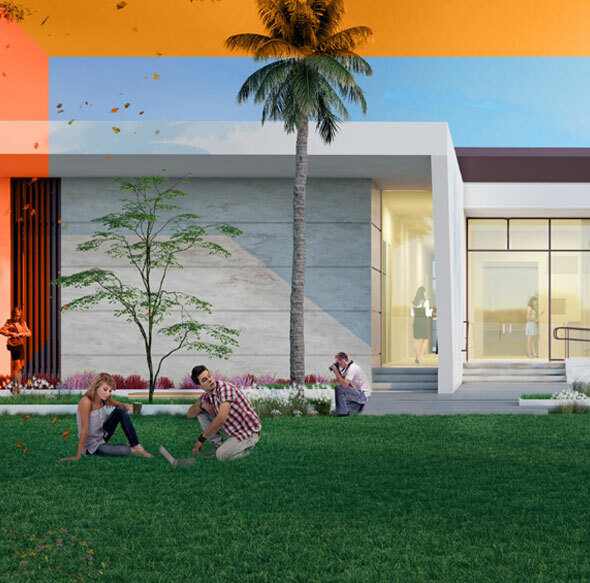 The Residents can discover a place like nowhere else with bustling boulevards, school and Festive plaza mall and well-designed decorative lawns in the front and spacious backyard garden in the back. 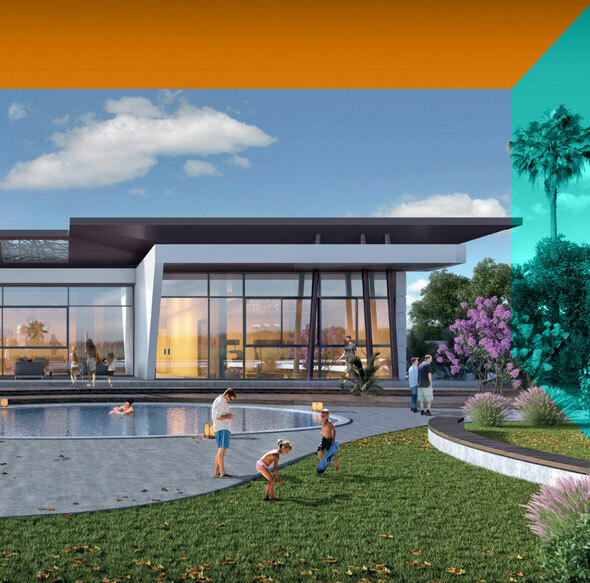 Here at Wasl Gate finds everything you want from shopping, leisure, favourite hangout spot in the lap of nature with kids and family parks, bicycle tracks, popular stores in the seamlessly contemporary urban landscape. 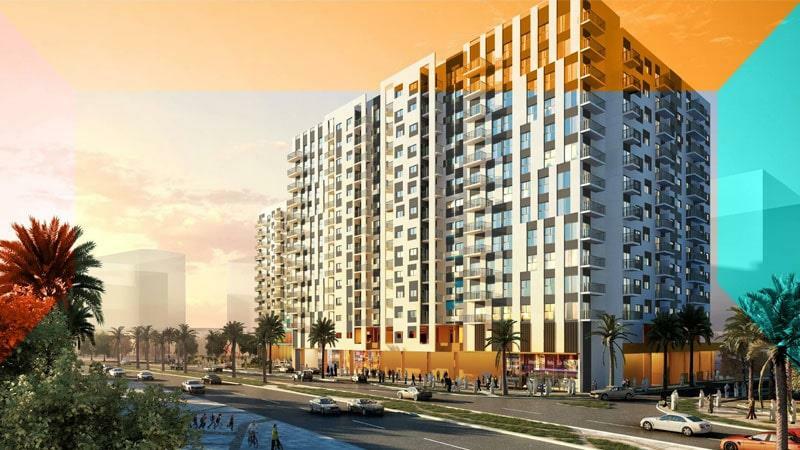 It provides easy Connectivity from Sheikh Zayed road to all the key location like Dubai Marina, Al Maktoum International Airport and Expo 2020 from your doorsteps.